What a time to be alive! In the news this past week, the baking industry has had serious discussions about both cannabis and ancient grains in bakery foods. We’re far removed from the basic building blocks of bakery foods: flour, water and yeast. But, the food industry is changing and the baking industry is doing its best to keep up. Here are five stories that caught our eye this week. If you’re in the food business (we are), it’s been impossible to escape the countless articles on cannabis formulation in traditional bakery foods. And, for good reason. It’s now legal in 10 states and experts predict it’s only a matter of time before more and more states legalize the drug. BakingBusiness.com took a look at the ingredient in product formulation through an interesting Q&A with the sales and marketing director of Sweet Grass Kitchen. Are we finally over low-carb diets that cast grain-based foods as the enemy? Yes, according to the 2019 Topics & Trends Report from Facebook IQ. The report analyzes what people are talking about on Facebook, and evidently the chatter is about bread. BakingBusiness.com asked 14 industry professionals about the ingredients driving new product development in 2019, and the answers were quite varied. Ancient grains were a popular choice, as were global flavors and nut butters. See what else made the list in this article. 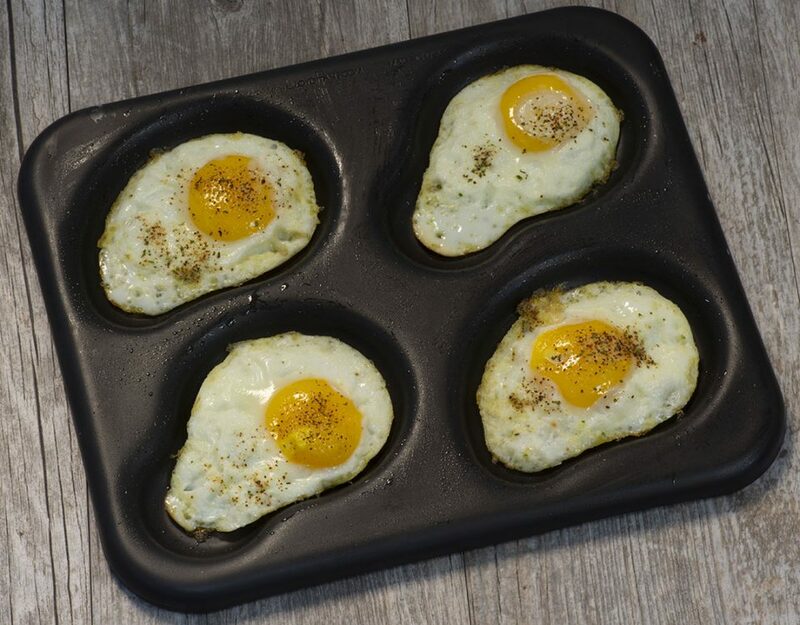 McDonald’s popular breakfast menu (now served all day!) will welcome donut fries to the party for a limited-time release. 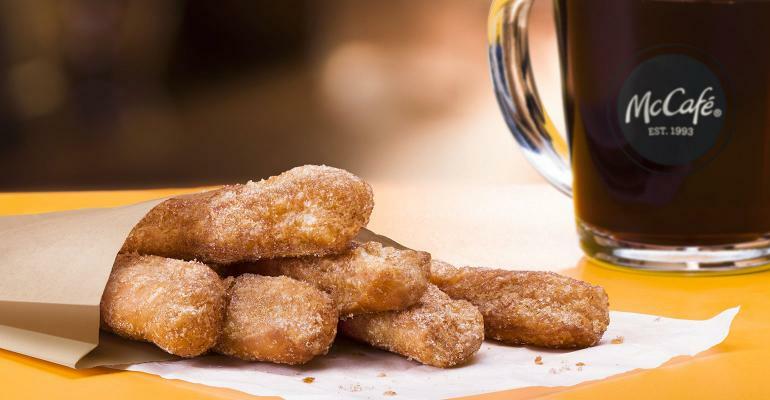 McCafe Donut Sticks are pretty straight-forward: deep-fried dough covered with cinnamon sugar. We’ll take two orders. Yes, we know this is a baking blog post, not a pizza news post. However, more and more bakers are looking to pizza to extend customer visits beyond the morning daypart. It’s probably because 98% of Americans eat pizza according to a new study. See what else this study found.